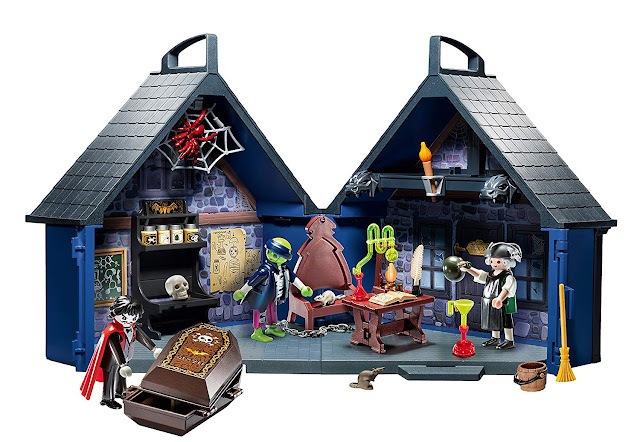 Take Halloween to a whole new level and redecorate the whole house! I have not bought bedding for my house before. Since I finally have multiple bedrooms, it's time to shop! I think it would be fun to do this to a guest bedroom, especially for the kids. 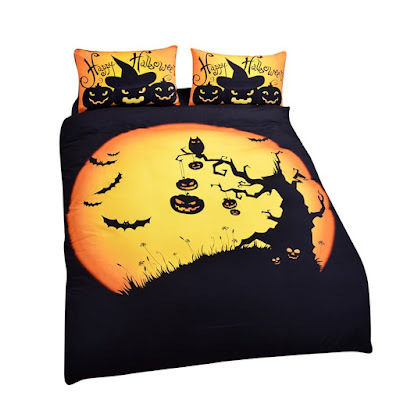 Take a look at these Halloween themed bedding sets I have found on Amazon. This Sleepwish Halloween bedding is my favorite out of the three. I like how artsy and fun it looks. 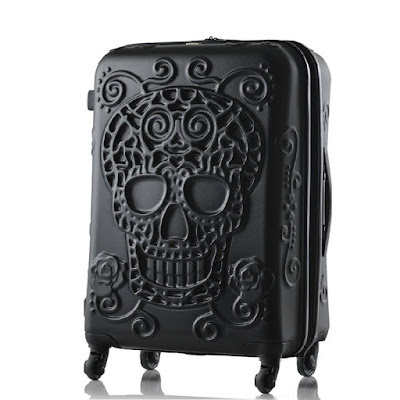 I would even consider using this for my room during Halloween. It's very festive. 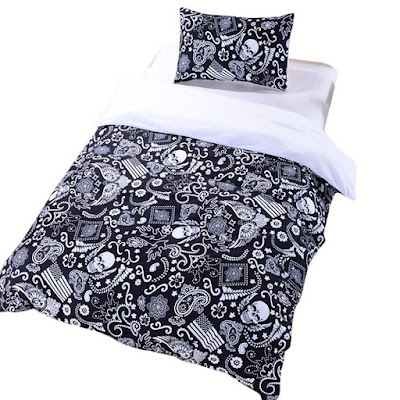 When I first saw this sugar skull bedding I thought I could use this for the guest room. In fact, it could be used for more than just Halloween. The only thing that is really confusing me are the American flags among the macabre themes. Huh? I think that this pumpkin party comforter would be so cool if the face glowed in the dark. It might creep the kids out, and it would definitely enhance the spook factor! Would you consider changing your bedroom decor for Halloween? I think it's a fun idea, especially if you're having a large party where people decide to stay over. 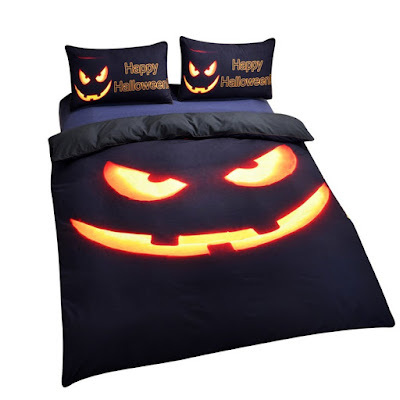 Check out other Halloween themed bedding sets on Amazon and tell me your thoughts down below. Awesome, I've been looking at these too. I thought I was the only one searching for halloween-themed bedding already lol. Hot Topic has spooky-themed bedding sometimes too.